This story was originally published in the Army PaYS March 2019 newsletter. The largest food industry re-distributor in North America, Dot Foods, just happens to be an Army PaYS Partner. While this is an accolade to boast about, as supporters of our nation’s heroes, we are most proud of how they have set out to assist Veterans and Soldiers. Dot Foods founder, Mr. Robert Tracy, is a Veteran himself so he has a heart for being of assistance to Soldiers. These are the type of partnerships Army PaYS seeks to align with because they have so much to offer transitioning Soldiers and Veterans. Dot Foods created and supports their Veteran’s Employee Resource Group (VERG), VERG is very active within the company and the community. 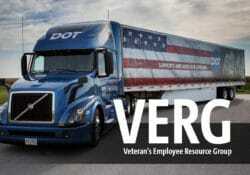 Rich Raham, dually serves as Executive Director of Dot’s VERG organization and Regional General Manager. 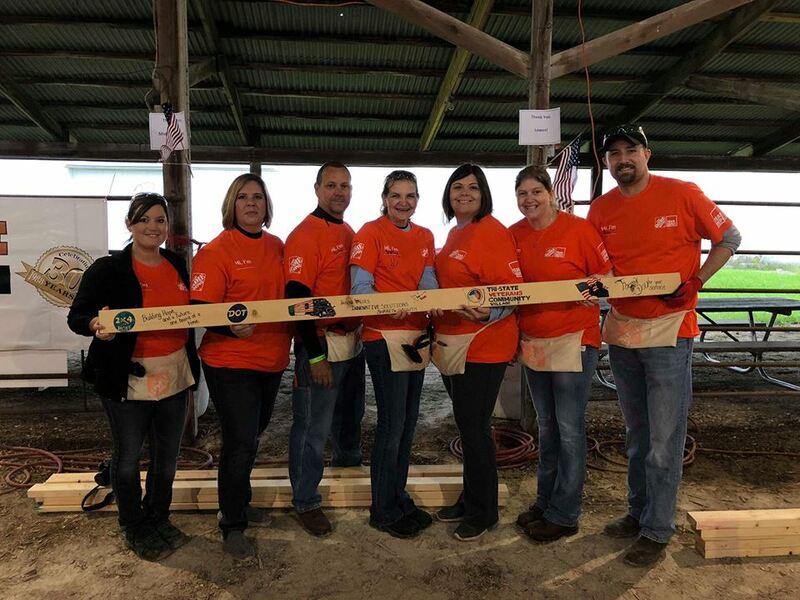 VERG recently had one of their most successful fundraising events, a 2x4 signing. 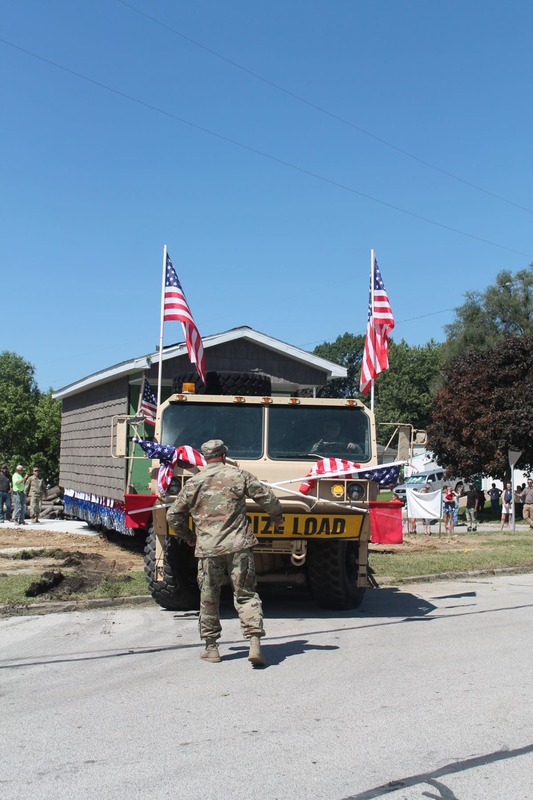 Dot employees purchased 2x4s that were then used to create tiny homes for Veterans. Dot employees purchased enough to build 19 homes and Dot matched employee donations dollar for dollar, which gave them a total of 38 homes. Following that event, Dot employees also volunteered to actually build the tiny homes. 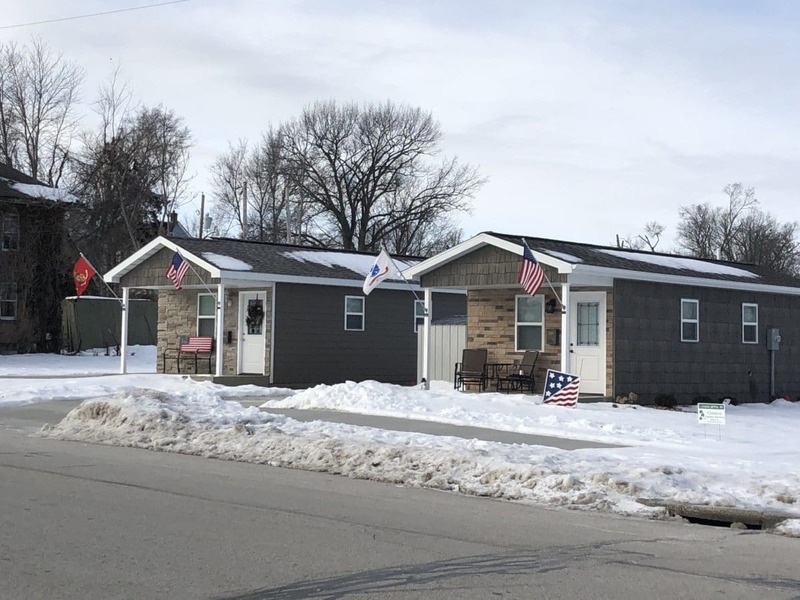 Dot teams helped build two homes at the end of 2018. 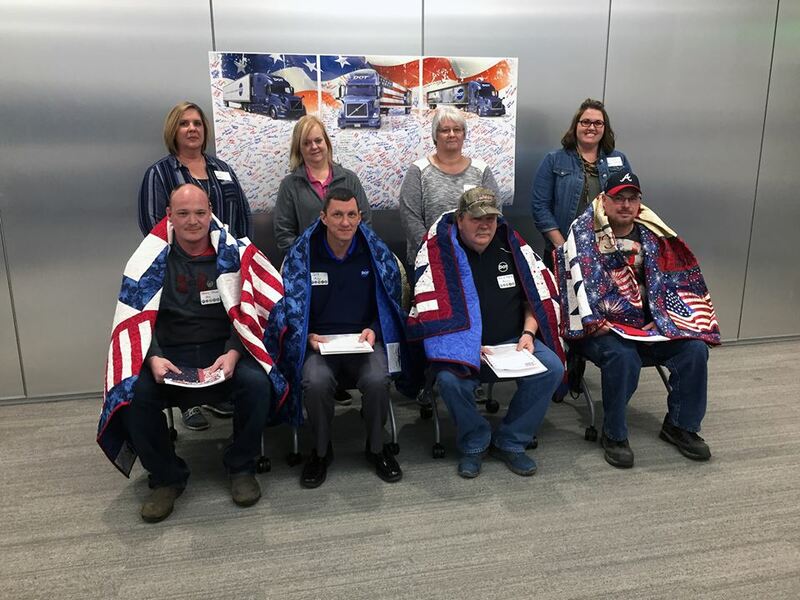 Another way VERG honors their Veteran employees is by gifting them with a Quilt of Valor during their Veteran’s Day Celebration. These are just a few of the ways Dot Foods assist Veterans inside and outside of their company. We salute Dot Foods for continuing to recognize and applaud the talent our Soldiers and Veterans bring to the workforce as civilian employees. 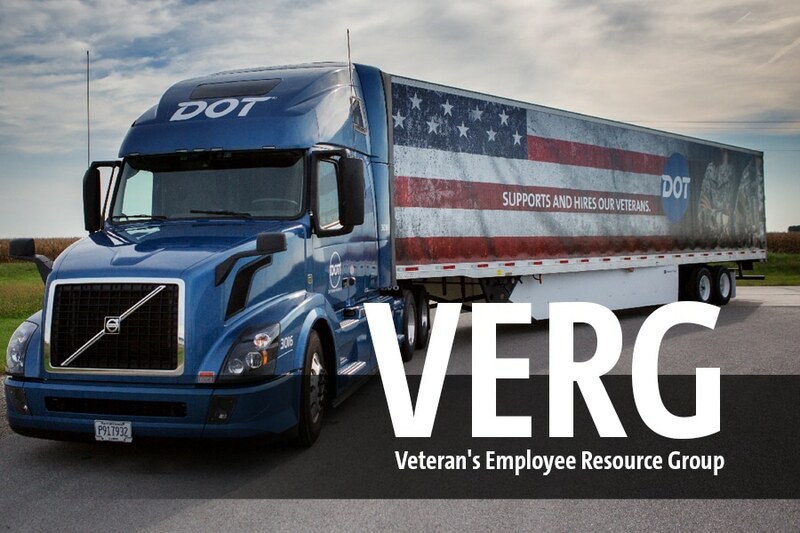 “Honor, respect, hard work, dedication, and teamwork are all values that match Dot’s hallmarks,” said Rich Raham about Dot’s approach to Veteran employees. Ready to join a fleet that honors, values, and respects veterans? Fill out the form above. Still want to know more? Click the "Learn More" button.